I just got home from seeing them and I'm listening to their CDr at home now and I thought to myself, why not share it with everyone else too. They are fantastic. 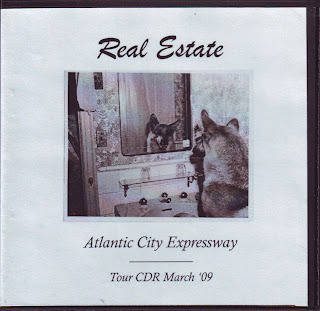 Thank you John Chavez for lending me your copy of Atlantic City Expressway. Fortunately I have been promised one of my own now soon. 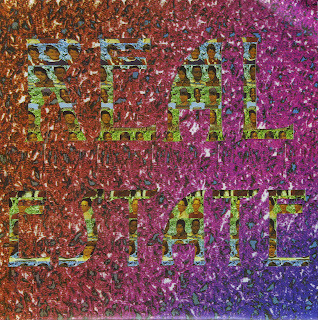 Ladies and gentlemen, for your listening pleasure, Real Estate.